And again a new online casino opened their doors, SPiNiT Casino is the name. 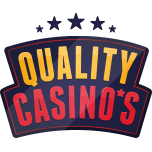 As one of the first casino testing websites, Quality Casino can announce that they completely tested the brandnew casino. The last couple of weeks the testing team did an outstanding job and we are really proud that we can present to our customers a very interesting review from SPiNiT Casino. In this section we will give you some more general information about our first interaction with Spin It. In the review section from our website, you can find a comprehensive review with a rating judged by the Quality Casinos testing team. 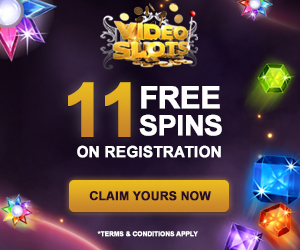 What more at SPiNiT Casino? Owner from SPiNiT Casino is AffiliateCruise, maybe people will know them too as owner of Casino Cruise. It’s a really experienced company and they perfectly know what kind of games their customers want to play. The company is regulated in Malta and the United Kingdom, and is using the most modern en advanced technology an online casino can offer to their clients. Besides that the website is especially developed for mobile customers. In a world, where people are more and more ‘living’ on their smartphone or tablet, SPiNiT Casino is one of the first casinos who gave special attendance to mobile/tablet users while developing. While testing, we used a lot of different devices to play, and we can only conclude that everything worked extremely perfect. Spin It has everything to become a big player on the market for mobile devices. With a lot of specialized developers, they are really solid and are able to improve their site every day. A giant bonus! To create a good place in the online market a new casino has to offer a nice welcome bonus. In our testings over the last years, we already saw some nice welcome bonuses, but almost never a crazy offer like this. On your first deposit you will receive a bonus of 100% up to 200 euro, and do not freak out, 200 FREE SPINS on the starburst. 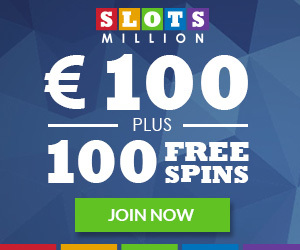 On your second deposit you will still receive a 50% bonus up to 200 euro. And on your third en fourth you get 25% up to 300 euro maximum. Those are just the welcome bonuses, when you will become a regular player on the Spin It website you will receive personal bonuses. While offering these personal bonuses, Spin It takes in account what kind of player you are. If you are highroller they will offer a higher bonus than when you just play some euro for having fun. When you create an account you can bes ure that you will have 10 days of fun. The 200 FREE SPINS are spread out in blocks of 20 a day. 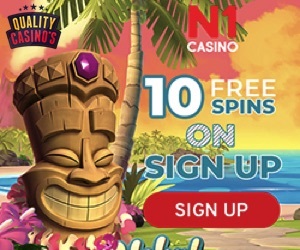 So every day you will receive 20 FREE SPINS while logging in on Spin It and you just have to make one deposit on your first log in. At the end of our testing, we could chose out of more than 1200 games. Every week they added some more games, so it’s possible that our number is not up to date anymore. 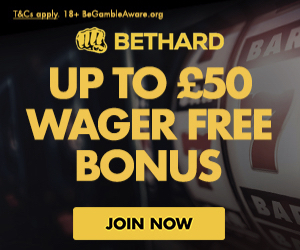 They offer some new games but the most are almost the same as on other big casino websites. The live casino with games as baccarat, videopoker, roulette and blackjack is extremely fast and user friendly. As an experienced owner of online casinos, Spin It knows that loyal players have to get good rewards. That’s the reason why SPiNiT Casino created the ‘Spinit VIP plan’. This plan doesn’t work with levels or points you have to collect, it works a lot more clear and easier. You will be rewarded on the basis of how much time and money you spend on the SPiNiT Casino website. Besides this bonus, you will receive weekend promotions, birthday presents, cashback offers en exclusive bonuses. SPiNiT Casino was written based on delving deep into the casino operations and we went as far as trying out several of it games. We couldn’t find big disadvantages while playing on the site. The welcome bonus is extremely good, the content works really fast en the VIP program is personal. We can absolutely recommend this casino to our customers to invest their money.